In the first 4 parts of this series we discussed the types of evidence that can be considered in a court of law (A Preponderance of Evidence), some of the key arguments against evolution (The Trouble with Darwin), one aspect of the massive fraud that accompanies Darwin’s theory (The Icons of Evolution) and an introduction to the evidence for intelligent design that exists in the sciences themselves – beginning with the Evidence of Cosmology. I want to turn your attention now to more evidence of the intelligent design, this time of the human cell. I think it is insurmountable as it was presented by Lee Strobel in his work, The Case for a Creator. Please don’t be intimidated by the technical nature of the writing. I think you’ll find it quite fascinating. I know I found it to be so in presenting it here and I am no expert on biochemistry. Life is, essentially a molecular phenomenon. If Darwinian evolution is going to work, it will have to succeed at the microscopic level of amino acids, proteins and DNA. On the other hand, if there really was a designer of the world, the finger prints of that designer should be all over the cell. The processes described above are so far in front of our own most advanced machines it’s not even funny. 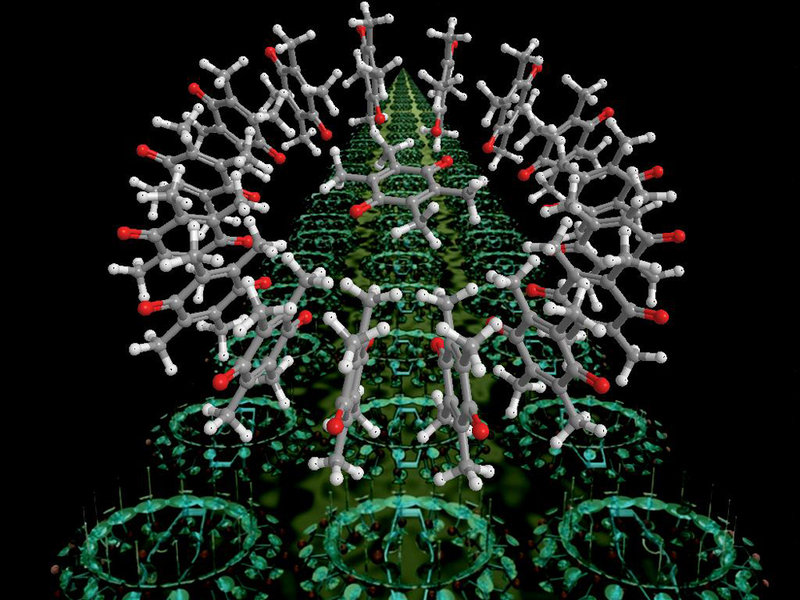 The typical cell takes ten million, million atoms to build and this high-tech factory can replicate it in a matter of a few hours. A “black box” is a term used by scientists to describe something that is interesting to them but they don’t know how it works. A computer, for a lot of people, is a black box. All they know is that typing on the keyboard results in type on the screen and clicking on text that is underlined and blue will take them somewhere else on the internet. But, they don’t know how it works. Scientists of Darwin’s day speculated that as they delved deeper into the cell, what they would find was simplicity. Just the opposite has occurred. We know that there is complexity all the way down to the molecular level – that the cell is horrendously complicated. It is actually run by micro-machines of the right shape, the right strength and the right interactions. The existence of these machines challenge the test that Darwin himself provided. The interdependency of the various mechanisms in the cell is called irreducibly complex by Michael J. Behe, PhD., a Professor of Biochemistry at Lehigh University. “A system or device is irreducibly complex if it has a number of different components that all work together to accomplish the task of the system, and if you were to remove one of the components, the system would no longer function.” Dr. Behe says that a mechanism like that is too inter-reliant to have been “formed by numerous, successive, slight modifications”. He offers the common mouse trap as an example. The components of a flat wooden base, to which a metal hammer, a spring, a catch and a metal bar are mounted together in such a way that they all match each other and have the correct spatial relationship to each other. However, the contraption still will not work unless it is baited and set to go off at the slightest pressure applied by the mouse. 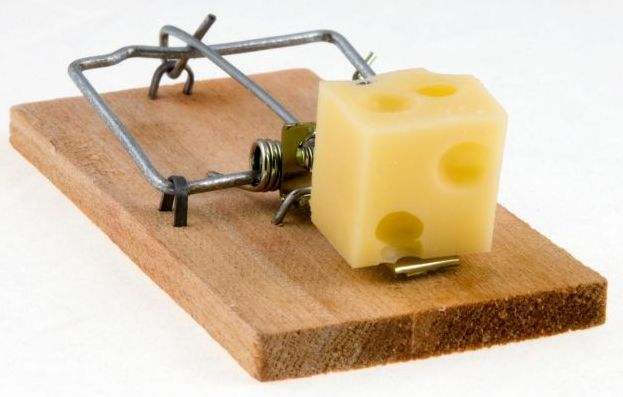 Each component is specifically engineered for it’s purpose, assembled according to a plan, baited with cheese (peanut butter works nicely too) and carefully set to go off at the slightest pressure before the trap can perform it’s function of catching a mouse. This mechanism couldn’t gradually evolve into a rodent killing machine from something else, because each component is perfectly matched to the purpose it fulfills and is dependent on the other components. The trap would not catch half the mice if half the components were not fully functional. It wouldn’t catch any mice! The mousetrap is a simple example of something that is irreducibly complex. If you cannot fathom a mousetrap being formed by numerous, successive, slight modifications, then how could something as complex as a cell, a human body, an ecosystem, a planet or a universe have done so?